Swim The Loop 3.5 is for intermediate to the advanced swimmer and this event is considered an endurance event. The distance exceeds 5K (3.1 miles) and with tide changes and time cut-offs the novice swimmer may find this swim a bit challenging for their level. Registration Limit: 79 spots left. January 14, 2019, 12:00am EST June 30, 2019, 11:59pm EDT $75.00 Race Fee + $5.00 SignUp Fee ? 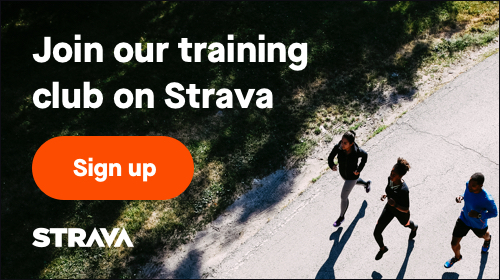 July 1, 2019, 12:00am EDT September 26, 2019, 11:59pm EDT $90.00 Race Fee + $5.90 SignUp Fee ? Mott's Channel Sprint is meant for the beginner to advanced swimmer. The distance is 1.3 miles and can take anywhere from 25 minute to 60 minutes to complete. The tide change is not as noticeable in this swim making it easier than Swim The Loop. Registration Limit: 103 spots left. January 14, 2019, 12:00am EST June 30, 2019, 11:59pm EDT $30.00 Race Fee + $2.75 SignUp Fee ? July 1, 2019, 12:00am EDT September 26, 2019, 11:59pm EDT $45.00 Race Fee + $3.50 SignUp Fee ?